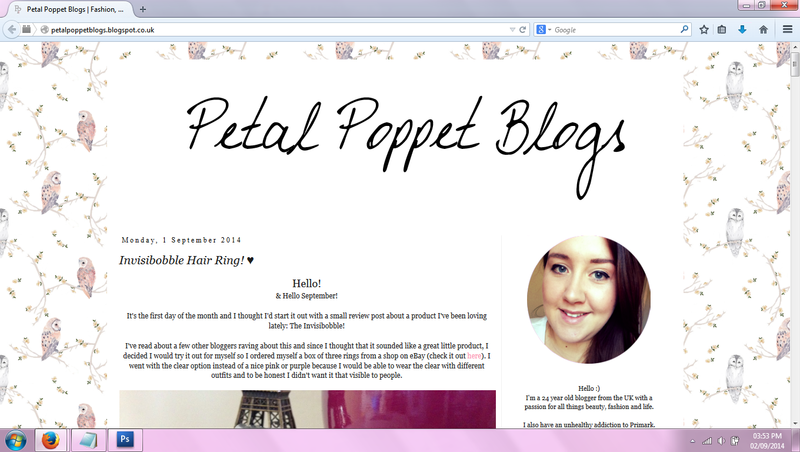 Since I've had some time off work this week, I thought I would be productive and give my blog a little revamp! I liked the layout I had before but I fancied a bit of a change with my header and background. I'm not 100% keen on everything at the moment but it's nice enough for it to keep me happy at the moment! 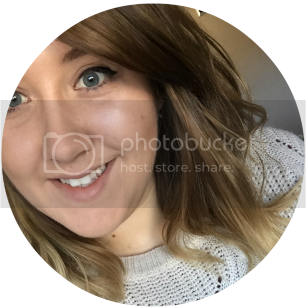 Does anyone have any tips or hints for making a good blog?